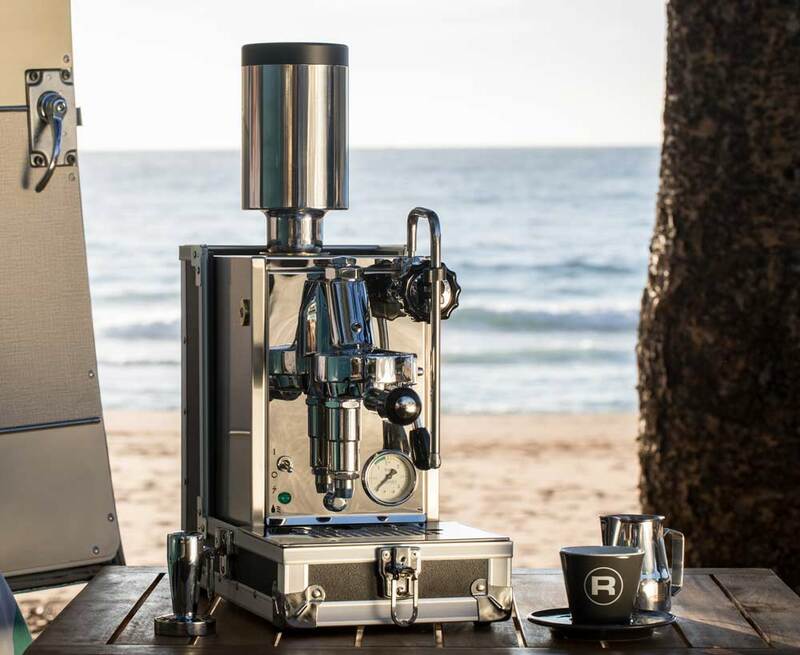 Espresso Company Australia are the sole distributor for Rocket’s Porta Via. We launched in Australia with a release targeting the coffee lover who likes to travel who can just pop the Porta Via in the boot for a weekend away. Definitely the ultimate gift for the coffee enthusiast. With your first glance, the smart black case of the PORTA ViA draws you in. Pop the buckled lid and inside is your treasure – a classy handcrafted espresso machine. Within seconds, your suitcase transforms into a svelte espresso set up, complete with milk pitcher and cups for cappuccinos or macchiatos. 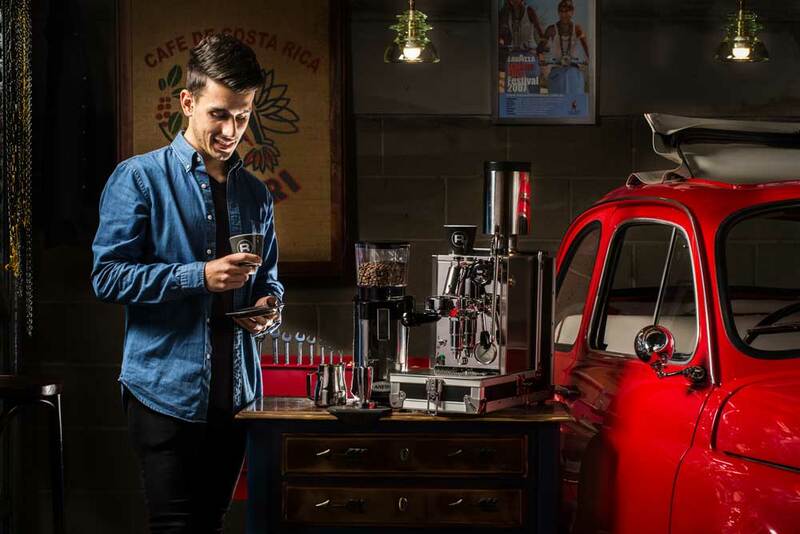 We then organised for baristas to call upon media outlets to make coffees from the Porta Via so journalists could experience hands on the machine and the taste of the coffee. Articles flooded the travel magazines and travel trade including one in the Robb Report which was the ultimate demographic for the ultimate machine.